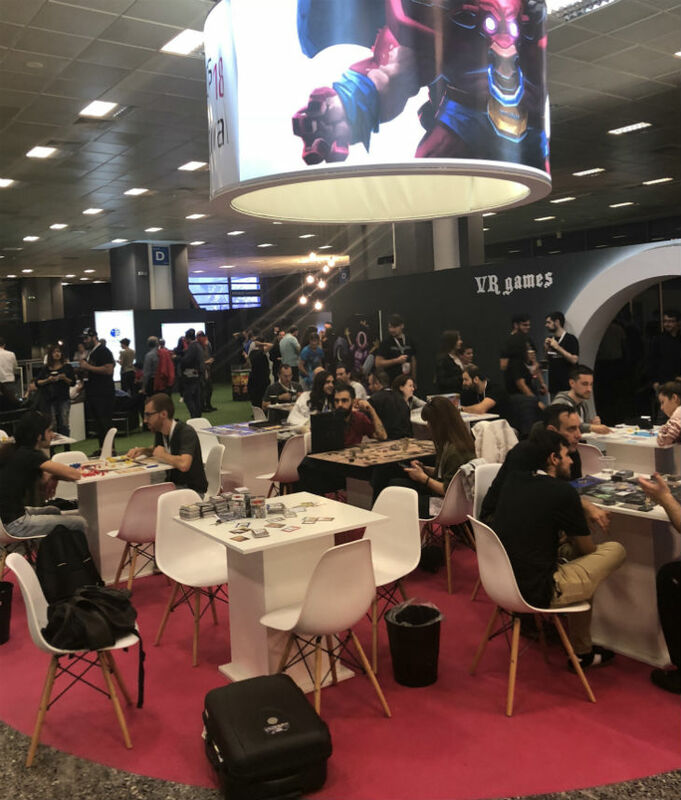 The 2nd Athens Games Festival, which took place on October 20th and 21st at HELEXPO Exhibition Centre in Maroussi, Athens, with the sponsorship of EKOME, has successfully been concluded. Eighty independent creative companies, forty speakers from the biggest online industry companies such as Amazon, Google, Ubisoft, Kickstarter to name only a few, manufacturing companies, professionals, academics and researchers from all over the world gathered under the same roof to communicate, network, interact and exchange digital experiences and know-how. EKOME, diamond sponsor of AGF 2018, had a dynamic presence both with an information booth and an active participation in the parallel events of the Festival. At the opening ceremony, the leadership of the Ministry of Digital Policy Telecommunications and Media and EKOME President and CEO Panos Kouanis, referred to Greece’s investment incentives for audiovisual production, pointing out that digital games have already been included in the state subsidies provided by the country in 2018. Emphasis was placed on the fact that the cash rebate now stands at 35% of eligible expenses in the Greek territory, without a cap, while the minimum spent on video games is set at 60,000, one of the lowest in the world. 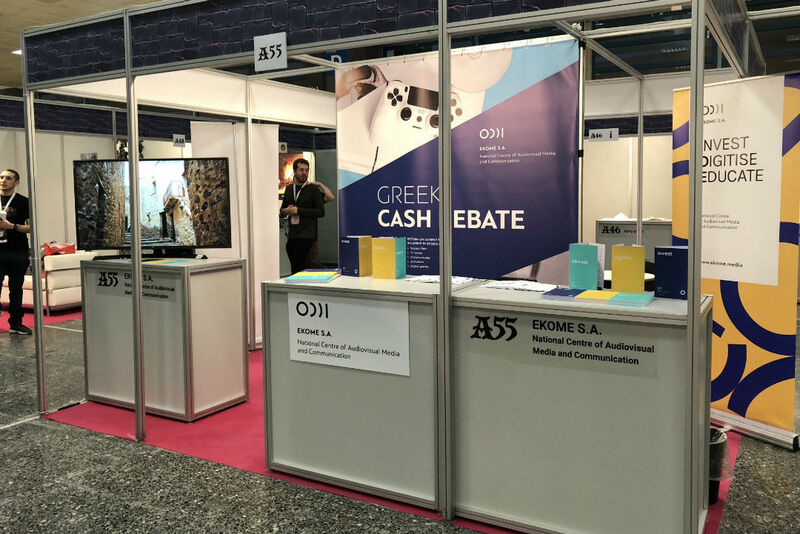 Moreover, EKOME executives informed video-games professionals and producers about the Greek Cash Rebate procedure and the possibility of financing their projects through it. The visitors’ response was very warm and enthusiastic. People of all ages and walks of life participated in the Greek celebration of digital games in order to get to know the games themselves and the creative teams, to play, to vote for the best game and to attend workshops and presentations and to be informed about the latest global market news. The digital games community schedules its date with Athens Games Festival for 2019.